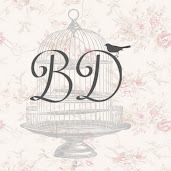 ♥ bijoux et de beauté: Versatile Blogger Award! 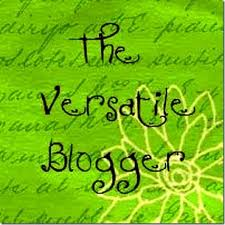 -Pass this on to 9 newly discovered blogs and let them know they received the award! 1) im only just regaining my confidence after high school bullies. 2) im completely passionate about jewellery. you could be wearing a bin bag but, the jewellery makes it! 3) I have a beautiful 5 month old puppy, who i adore! if you would like to be introduced. let me know and ill do a quick post! 4) I loooooove sean paul, vybz kartel, and gyptian. 5) id be lost without my ipad. 6) love hearts are my favourite sweets. 7) I wish i looked like holly willoughby! Sarah at Ohh so glam..
Natasha at C'est la vie!